is a community outreach program of the La Crescent Area Historical Society. 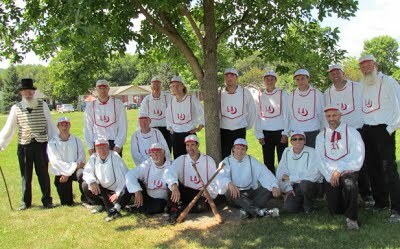 Established in 2004, the Jacks are sponsored by Merchants Bank-La Crescent and are members of the national Vintage Base Ball Association (VBBA). Players follow the rules of 1860. It’s energetic and great fun for players and spectators.